This round of Dollar Store Designs just blows me away. What a talented bunch of bloggers that I am proud to call my friends. They have certainly outdone themselves this month. 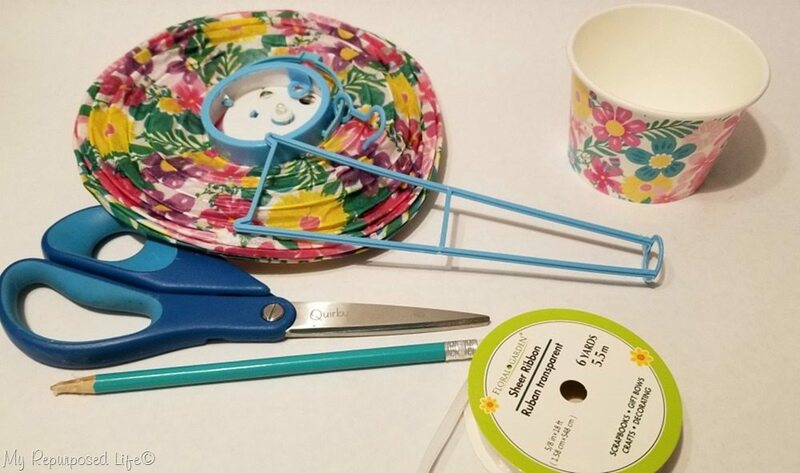 Let’s take a look at their Dollar Store Designs made with ordinary items from the dollar store. 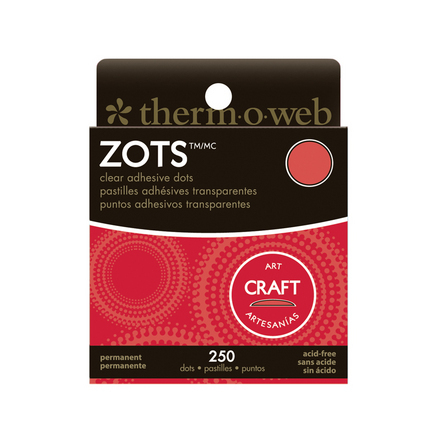 Easy, cheap, and wow! 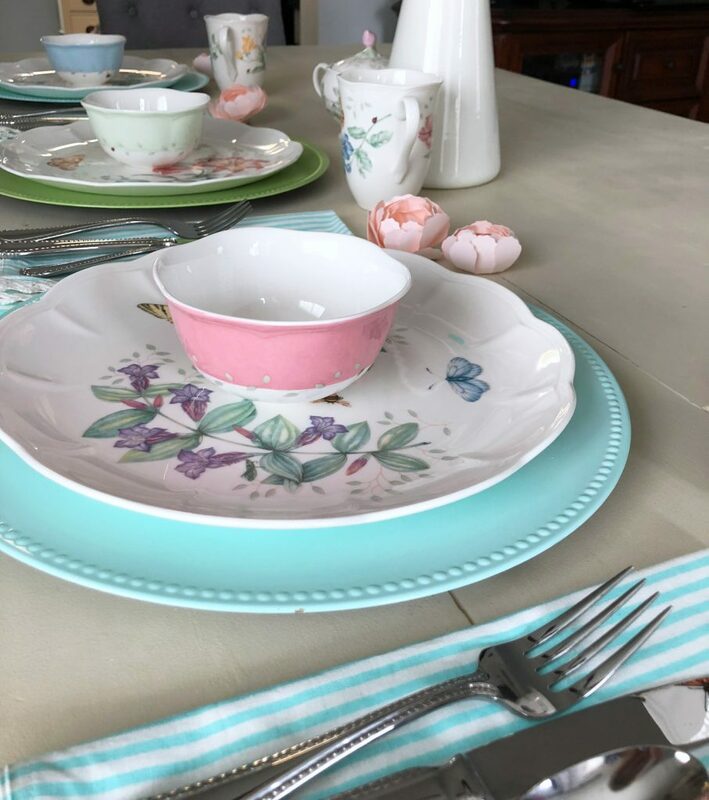 What an impact they make to a tablescape! They don’t look like plastic do they??? 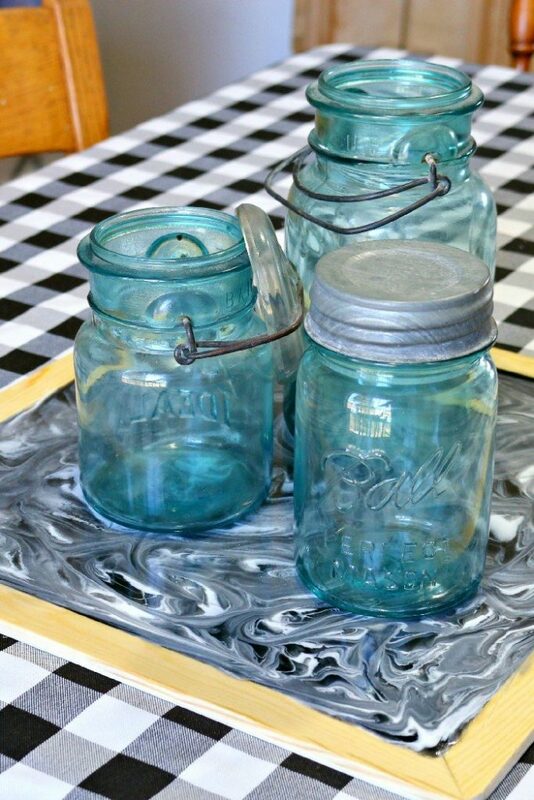 What did Gail from My Repurposed Life make with these supplies from the dollar store? 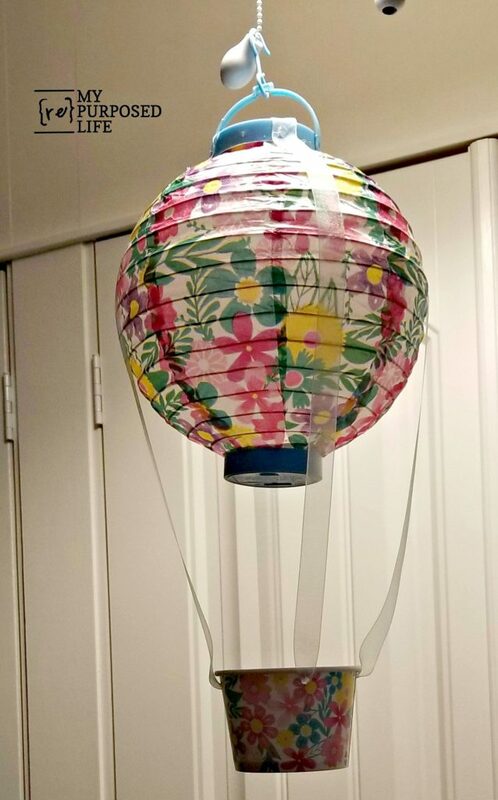 She made a Chinese Lantern Hot Air Baloon! How cute is that! These balloons would be perfect to use for a wedding or baby shower! Holy cuteness!!! 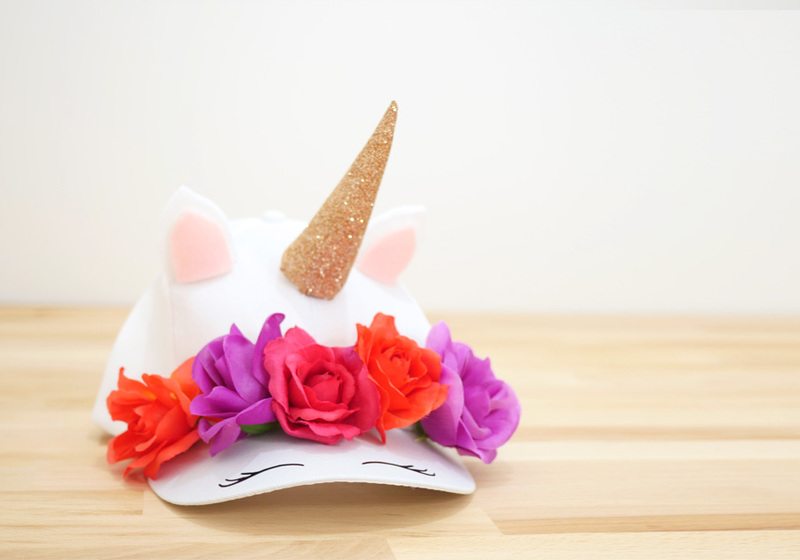 Check out this unicorn hat made by my friend Jocie from One Project Closer. My granddaughter is going to need one of these! You won’t believe what this tote bag started out as! 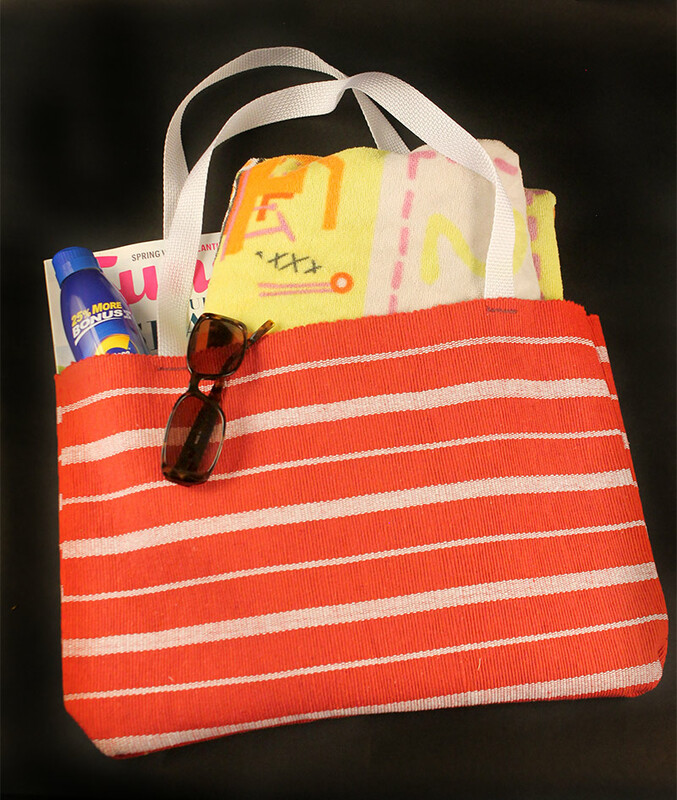 Kim from The Kim Six Fix shows you how to make this tote from placemats! This is so cool. It’s a Marbled Resin Tray. Mad In Crafts shows you how to make it. 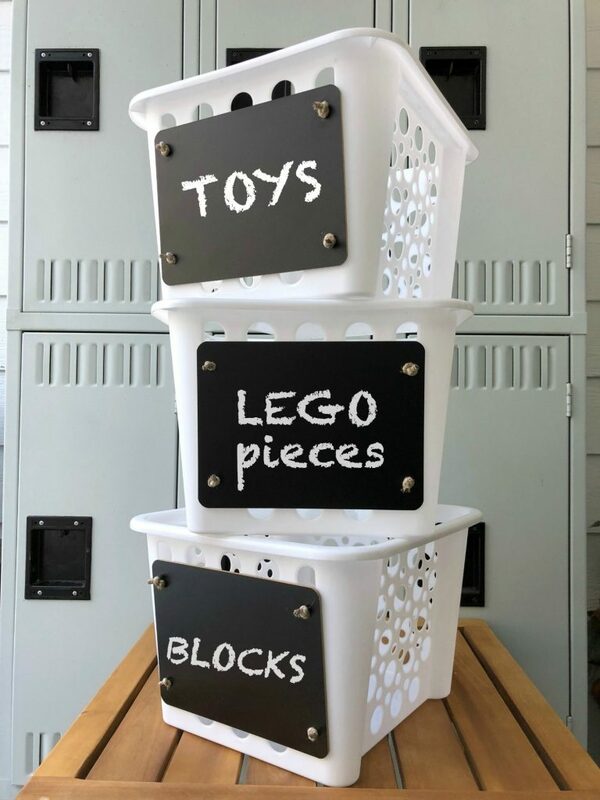 Need some organization in your home? 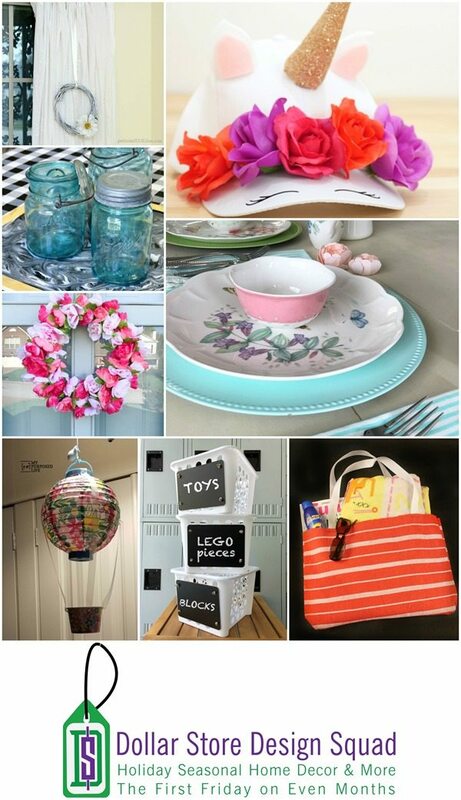 Debbie from RefreshRestyle will show you how using baskets from the dollar store. 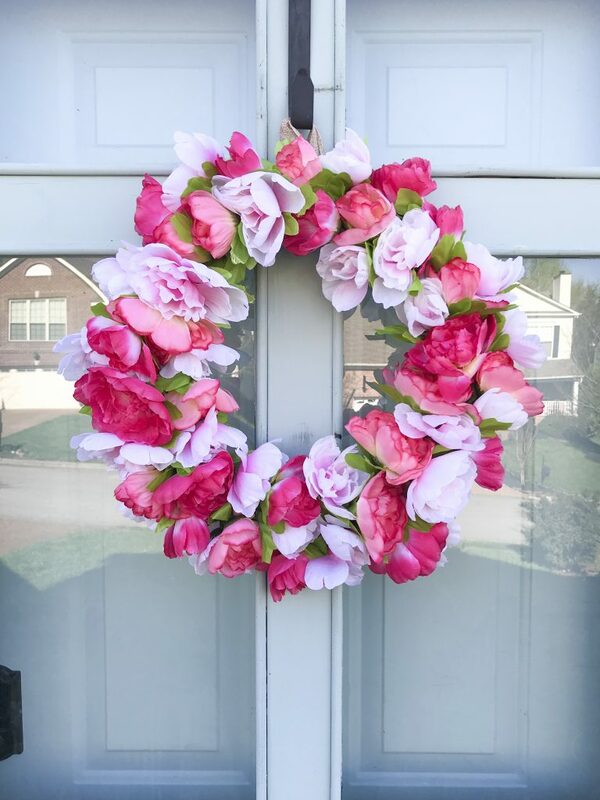 Who doesn’t love a pretty pink floral wreath! I love this one from the DIY Village. Peonies are my favorite! 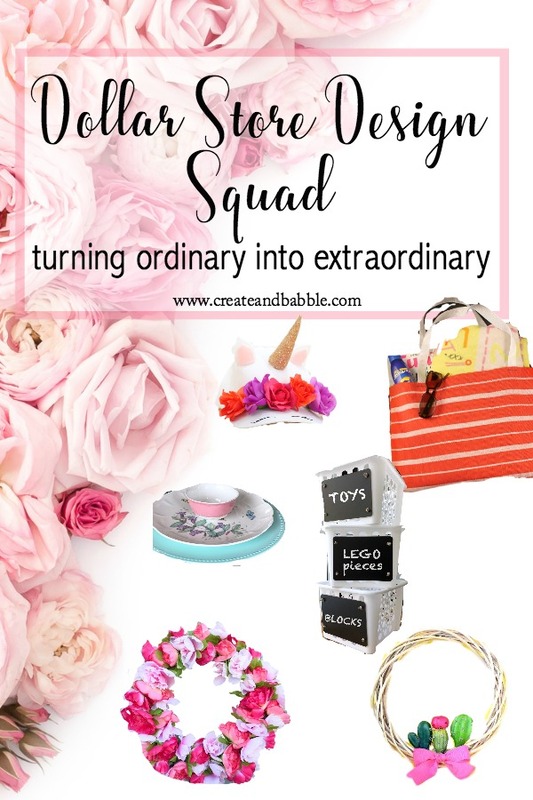 I hope you enjoyed these projects and that they have inspired you to create some dollar store designs! 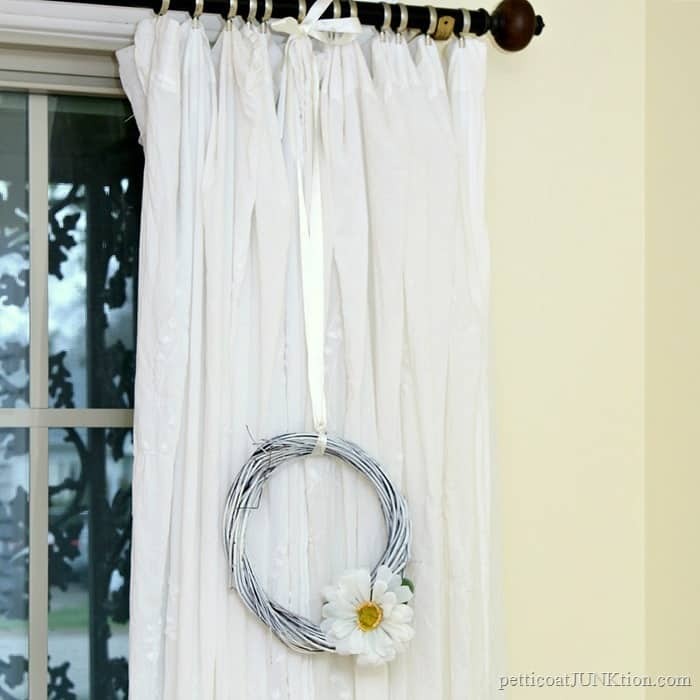 I want to know: what are your favorite dollar hacks, designs, home decor ideas, crafts or DIY projects? Tell me in the comments below. 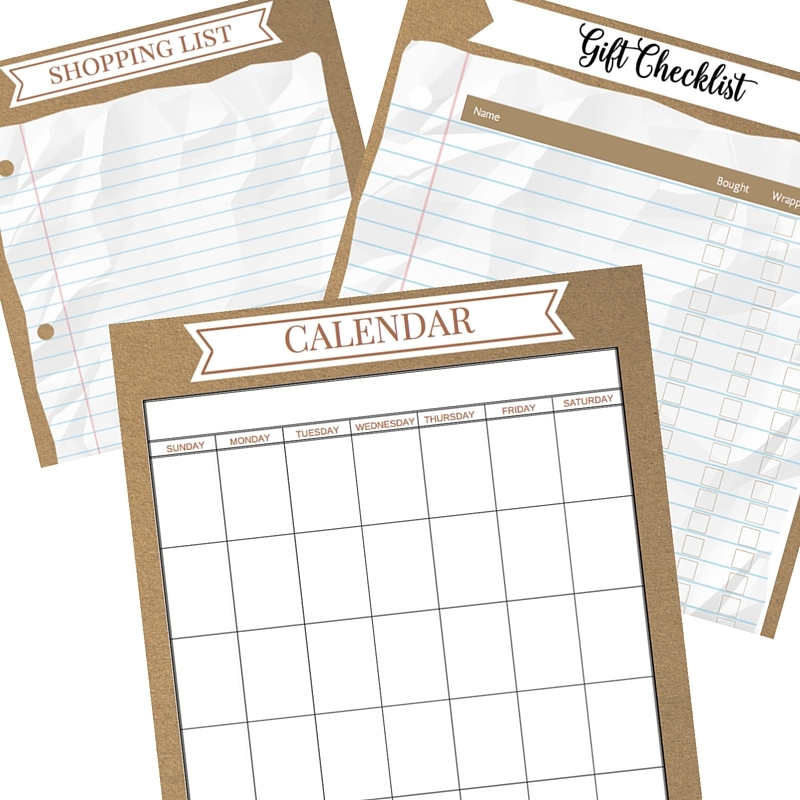 I pinned this for later use- I love the dollar tree. The Dollar Tree has the best stuff to be inspired by and get creative. Love the placemat tote bag. My type of sewing, LOL! Visiting from Grace at Home party.